This weekend's "No Whey Friday" beer and cheese tasting event absolutely lived up to expectations. Michael Landis, of Atlanta Foods International, made an intoxicating presentation that stunned the 50 or so people in the meeting room at the Four Points Sheraton. 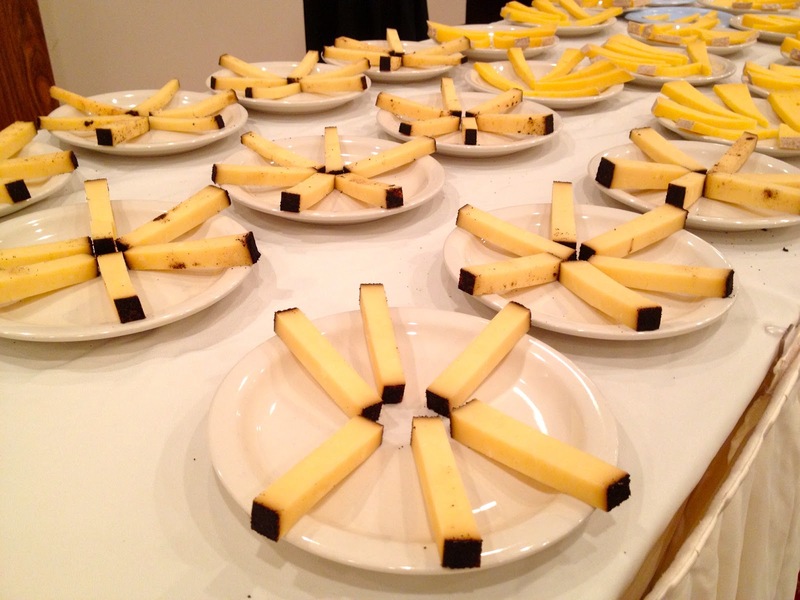 As a Certified Cheese Professional, lead trainer for the Institut du Fromage, and international cheese judge, Michael brought expertise that made the event as educational as it was delicious. 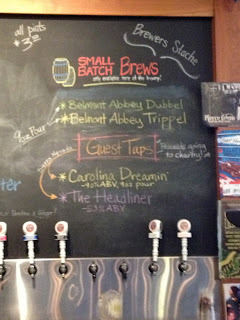 It was essentially a master class on how to conduct an amazing beer and cheese tasting. At the 2012 Great American Beer Festival this past October, nearly 50,000 people descended on Denver to sample over 2,700 beers from nearly 600 American craft breweries. 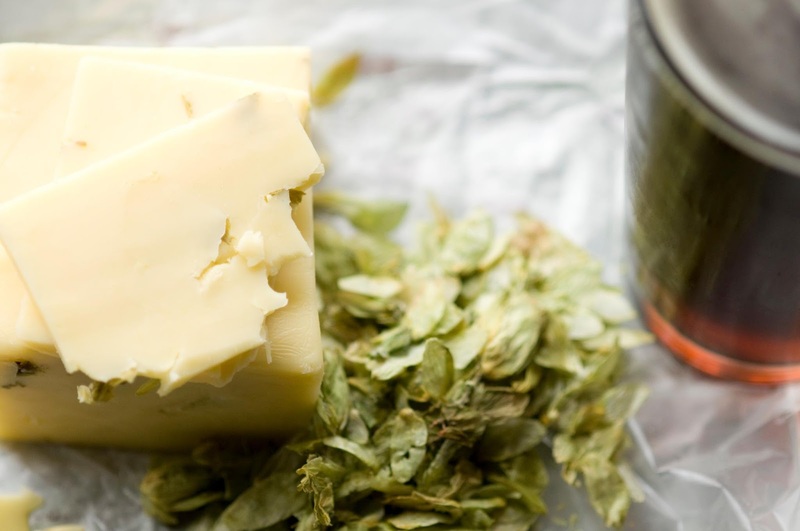 What blew me away though, more than any hopped-up IPA or high gravity Belgian quadruple, was a series of beer and cheese pairings that left my palate in a state of shock. During the Saturday afternoon session of GABF, the American Cheese Society and Atlanta Foods International presented a seminar titled, “The Best Wine for that Cheese is Actually…Beer,” in which five phenomenal, award-winning cheeses were paired with five world-class beers from Utah’s Uinta Brewing Company. I was thrilled to learn that a similar event will be presented this weekend in Asheville. One month into being an official Asheville resident, I've had the pleasure of attending a handful of craft beer events in the new town. 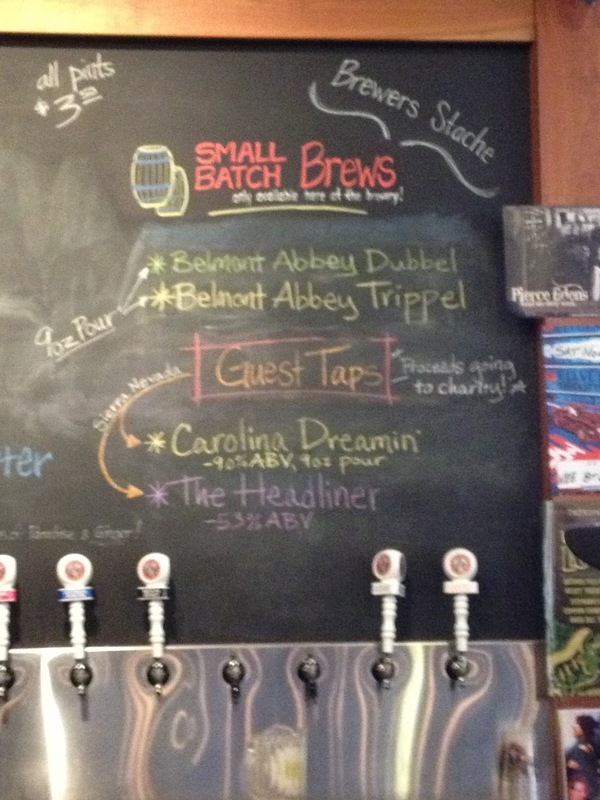 It's fantastic to be in a place where craft beer is mainstream. More than that though, this is a town where the beer business is aggressively involved in the community. More often than not, these events are tied to good causes of one kind or another. What better reason to go out for a beer? The first annual Wee Bit Louder Fest was held this past Saturday afternoon at Highland Brewing Company. Highland took fan suggestions for naming the festival, the "plugged-in" counterpart to Highland's Appalachian Breakdown Festival held in the summer. The event started outdoors, taking advantage of Highland's new outdoor stage and the warm fall afternoon. Some people say you must be insane to try to make craft beer in Costa Rica. 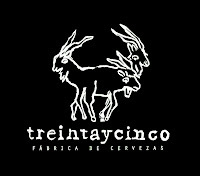 Well, the guys at Treintaycinco may very well be crazy, but I think they're onto something. I recently had the opportunity to talk with Ignacio Castro Cortinas, one of the founding members of Treintaycinco, a small craft brewery soon to hit the market. Treintaycinco is a trio of Venezuelans made up of Ignacio, his best friend from college, and his brother-in-law. At first they were told they were nuts to try it, that Ticos would never get past drinking Imperial. OK, fine: they're doing it anyways, with attitude and a distinctive local flavor. 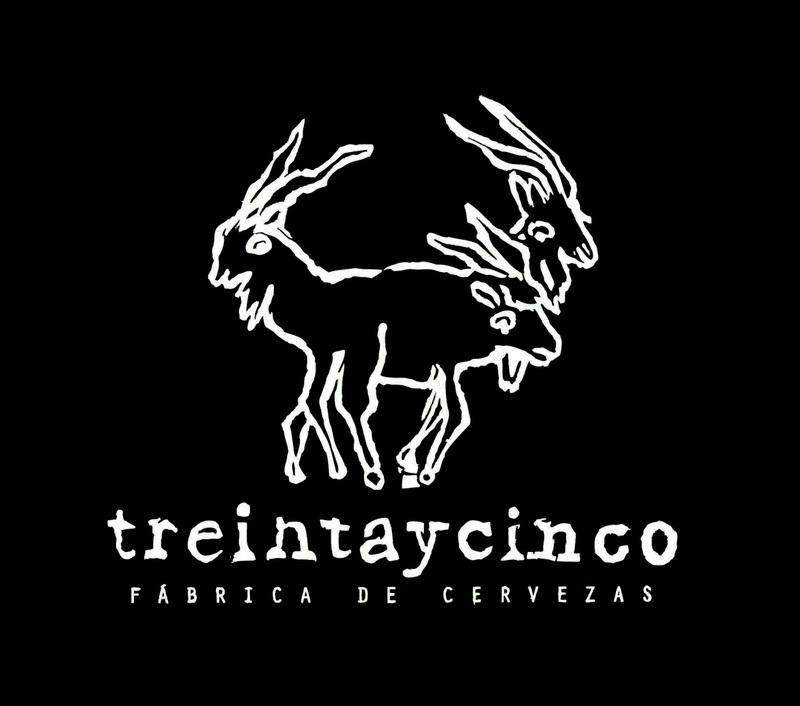 Their venture is currently located just outside of San Jose in the town of Escazú, where Nathanael Montaño does most of the brewing, and Ignacio and Luis Alfredo "Frito" Araque focus on branding and recipe development. My first question was, how did they come up with the name Treintaycinco? The festival was held outdoors on the swanky shopping strip Avenida Escazú, in a suburb of San Jose, the capital of Costa Rica. The weather was perfect, with a good mix of both Ticos and foreigners arriving for the event right on time.